Benchmark Electronics Inc. opens new global headquarters and Internet of Things Design Center in Tempe, with room to grow. 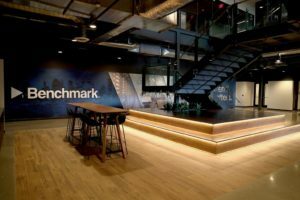 Benchmark Electronics Inc. has doubled down on its investment in the Valley after opening its new global headquarters and Internet of Things Design Center in Tempe. The new 63,000-square-foot, two-story building that opened Feb. 8 brings together the company’s executive team into one office. 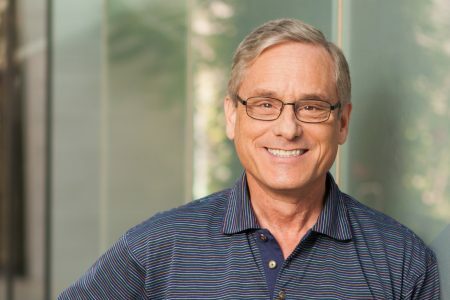 The new office near Loop 101 and 202 and close to Tempe Marketplace is considered a rebirth for the company, said Benchmark CEO and President Paul Tufano, who announced a day earlier he intends to retire later this year. 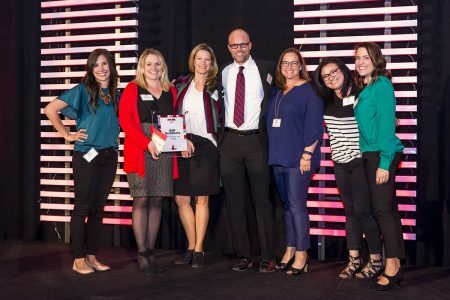 The company moved from Texas in 2017 and is celebrating its 40th anniversary this year. 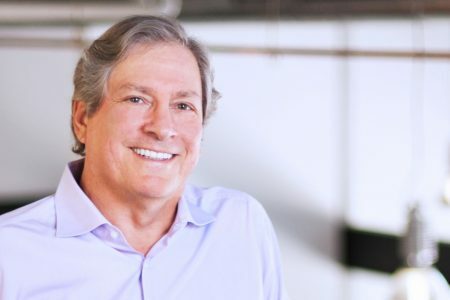 Tufano helped Benchmark pivot to an engineering and manufacturing business. 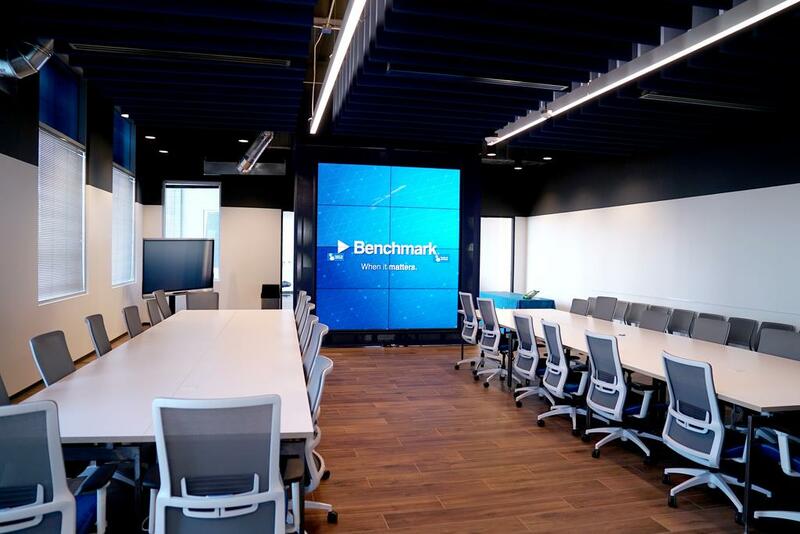 Benchmark is an electronic components designer and manufacturer with 27 global offices. It serves six main industries: commercial aerospace and defense, medical, next general telecommunications, computing and data centers, industrial, and test and instrumentation for semiconductor capital equipment. 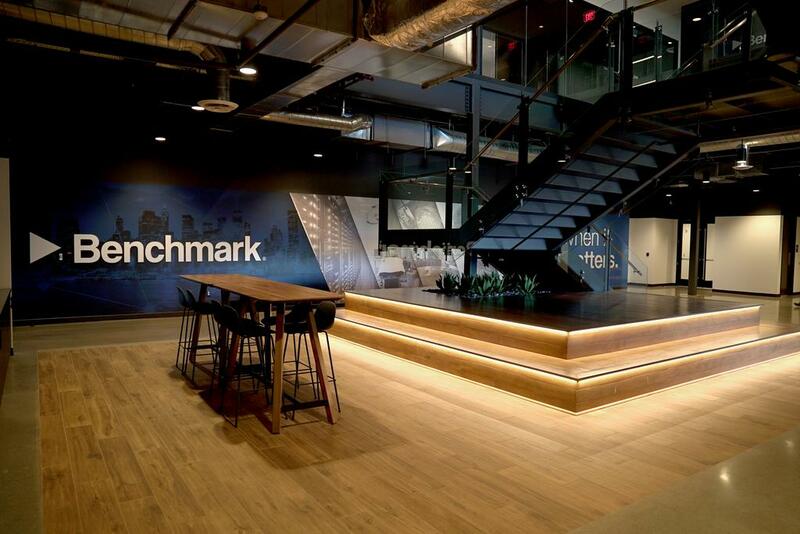 Benchmark was wooed to the Valley because of its proximity and access to local universities, low cost of living, great weather, proximity to an international airport and access to tech markets such as Silicon Valley, Los Angeles and Denver. Gov. Doug Ducey and Arizona Commerce Authority president Sandra Watson were both pivotal in bringing Benchmark to the Valley, Tufano said. “This is the culmination of many months of hard work,” Ducey said. The new Tempe facility now holds 100 employees, with room to grow to 220. In total, the company has 300 employees in the Valley and has plans to grow to as much as 500 workers in the region.The building has a gym with showers and lockers, a large break room with a ping-pong table, a production room with audiovisual equipment, and an open office concept. 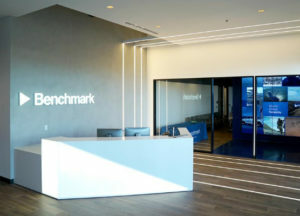 Benchmark has two other nearby offices with focuses on radio frequency design, circuit design, precision technology and precision machining for semiconductors, said Benchmark Chief Technology Officer Jan Janick. 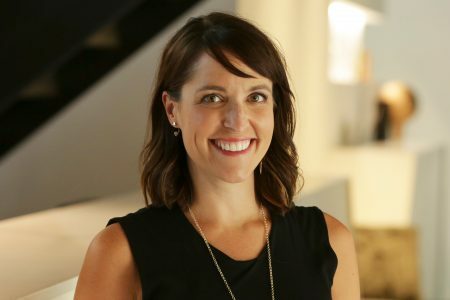 The Tempe office’s focus on Internet of Things includes sensor design, wireless infrastructure and data collection, Janick said. One of those cool things is what’s called a Wow Wall, that includes eight large touchscreens visitors can use to to view photos, videos and technical information about the technology Benchmark designs. Benchmark also showed off its mobile video surveillance technology mounted on a truck and used for real-time video surveillance along the Mexico border, search and rescue incidents, event surveillance and sensitive facility security. Footage from the virtual wall, with up to a seven-mile radius, can be seen on mobile devices.